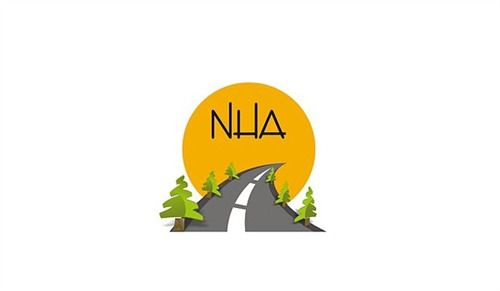 A big announcement and decision have been taken by the National Highway Authority(NHA). According to this, permission is granted to the real estate developers to build their own interchanges on Motorways and Highways. It will increase the accessibility to these projects. Moreover, all the costs of developments including construction and land will be the responsibility of housing, commercial or industrial developers. Previously the private entities did not allow this to do and the projects were developed under the Public Sector Development Program(PSDP). It is a very great decision for those who have their projects alongside the motorways. It is also a very positive step to increase the connectivity and economy of Pakistan. Many projects including residential and commercial were facing the accessibility or connectivity issues which are expected to be resolved after the approval of this policy. This new decision will change many policies. This decision is for all the cities of Pakistan. The Motorways and highways interchanges shall be built almost at the 10 KM distance. The proposed designs of projects will be approved by NHA. Everything else will be done by the private construction companies. The lands are also specified by the concerned authorities for different projects. Almost 4000 Canals is the minimum range for the housing scheme projects. 2000 Canals for a health or an educational development. 2800 is the minimum range for commercial or industrial purposes. After getting the approval, PKR 5 Million processing fee is crucial to submit which will be non-refundable. Maybe some additional charges are also applied according to certain policies or requirements.